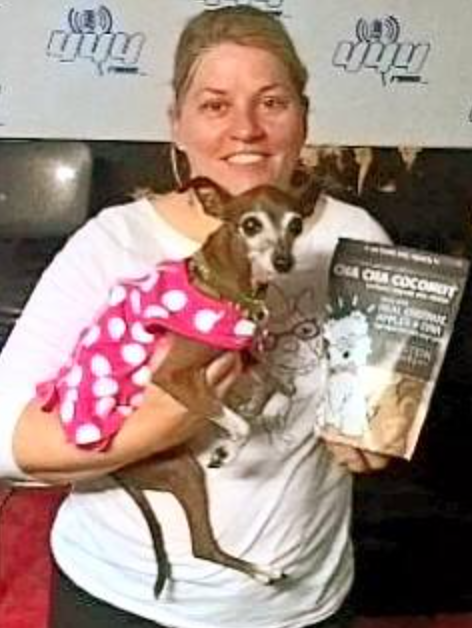  Cheryl Brady – Owner /Founder Vet Care Express Animal Ambulance which provides emergency and non-emergency transport for pets 24 hrs a day, 365 days a year. 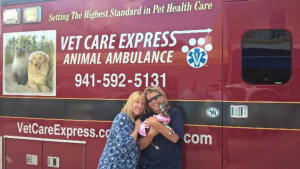 Vet Care Express provides emergency and non-emergency transport for pets 24 hrs/day 365 days/year. Vet Care Express partners with local veterinarians, services and organizations including emergency veterinary hospitals, fire/police departments, animal services, humane societies, rescue groups to create a care network for area pets and their families. 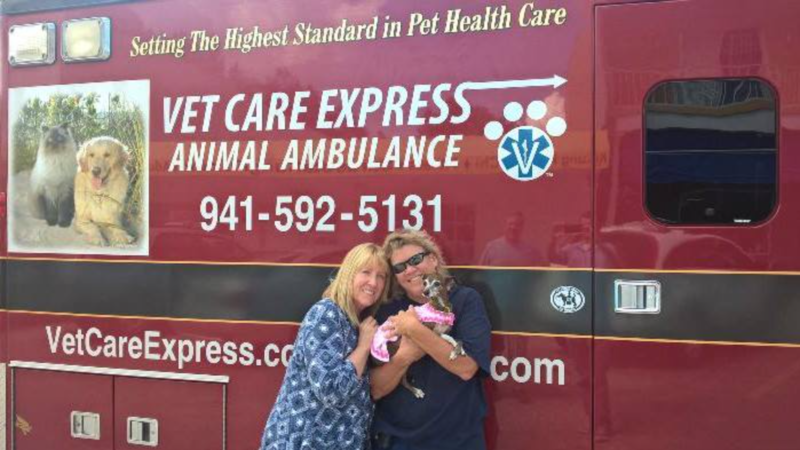 Vet Care Express has expanded to now serve The Tampa Bay Area in Manatee, Sarasota, Pasco, Hillsborough, and Pinellas County. 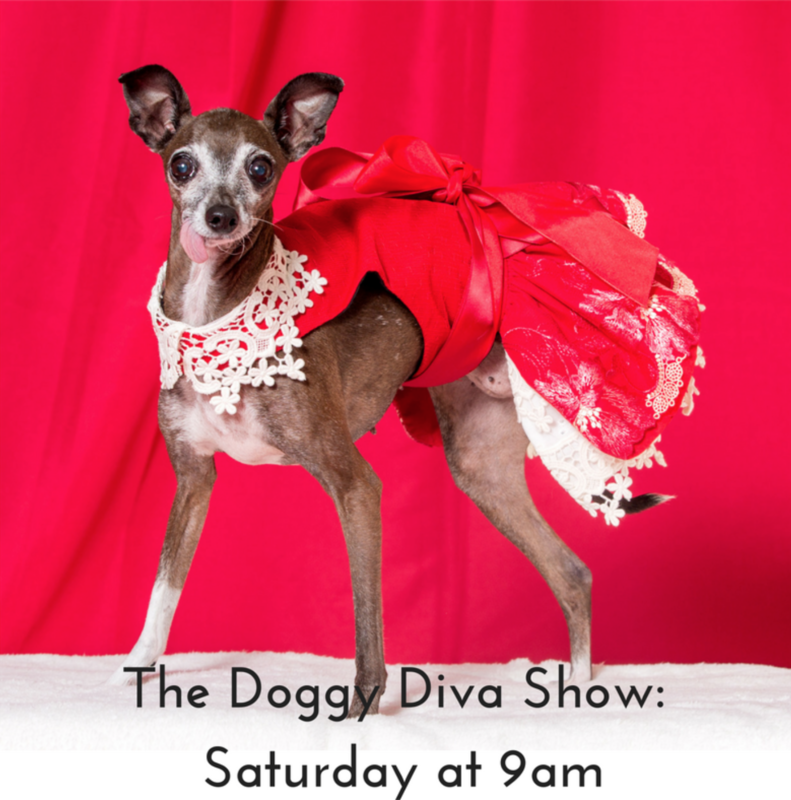 Please visit www.vetcareexpress.com for more information. Join Miss Olive on Saturday morning at 9 am by listening in on 444 Radio or www.speakuptalkradio.com.